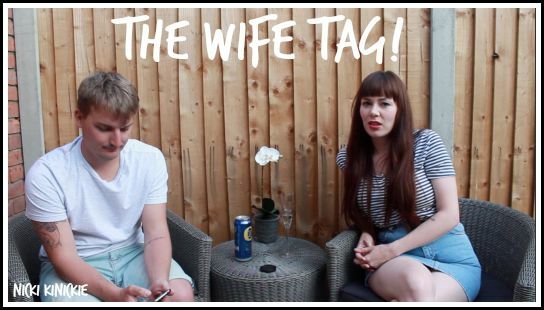 MARRIAGE | The husband and wife tag. | Nicki Kinickie Nicki Kinickie: MARRIAGE | The husband and wife tag. MARRIAGE | The husband and wife tag. 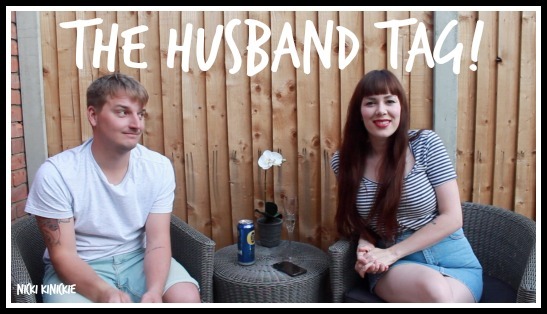 This is just a quick catch up post to remind you of my latest YouTube uploads - My Husband and Wife tag vlogs. Make sure you click and watch if you haven't done already! If you're new why not subscribe too? It's free! Let me know you visited my channel from this blog by leaving me a comment, It will make my day! The vlog links are below.... we filmed the hubby one first, then my one next. Enjoy!